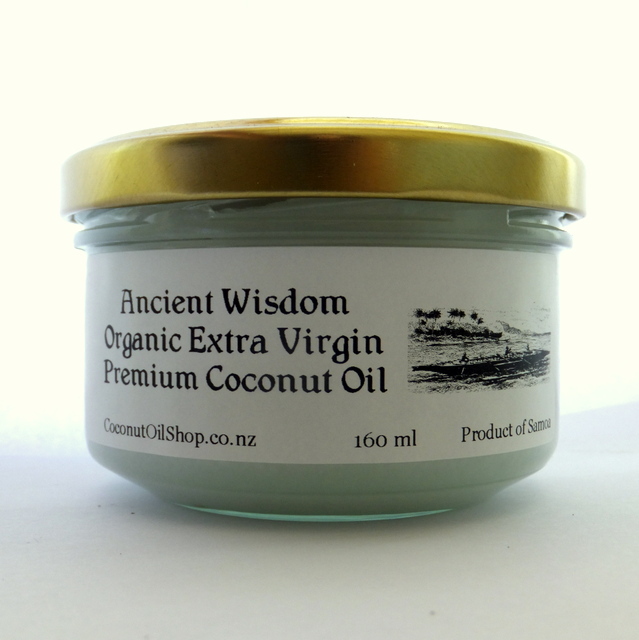 One thing that makes Ancient Wisdom stand out in the market is that it is the most absorbent oil on your skin. The absorbent nature of this Raw Virgin Coconut Oil is an indication of how easily it will be digested and absorbed by the body. The oil is developed with taste and smell in mind. Look at Ancient Wisdom brand page here.